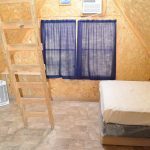 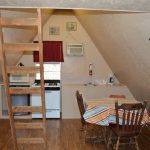 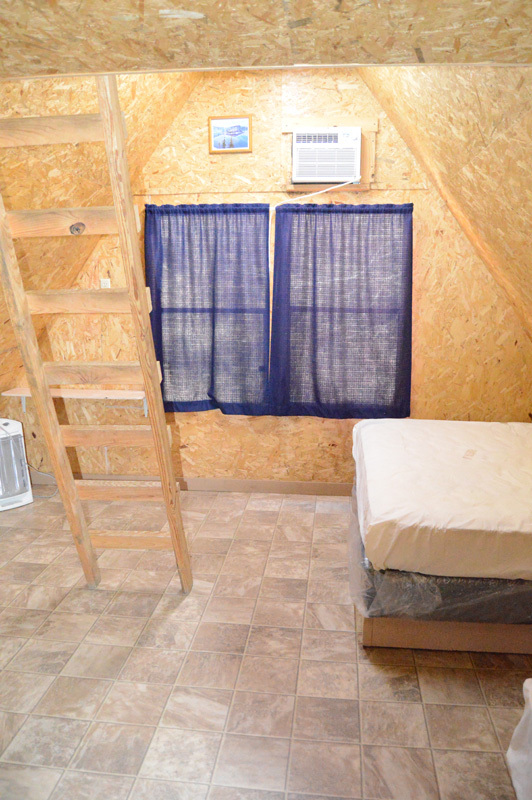 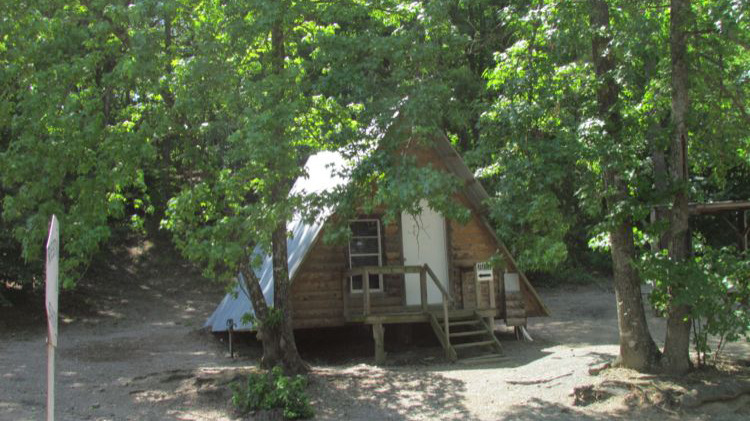 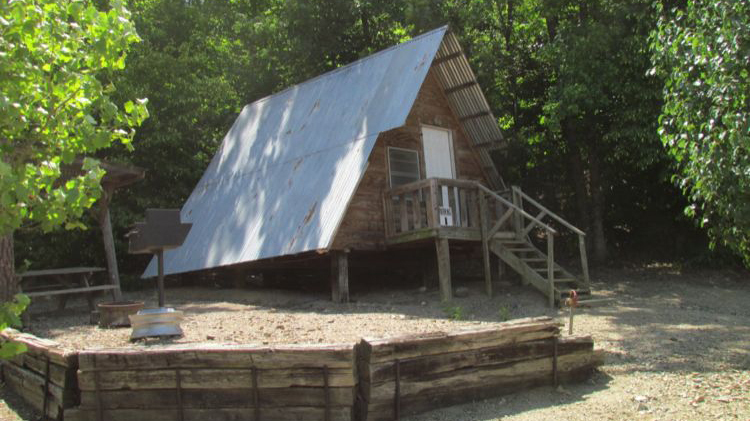 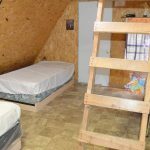 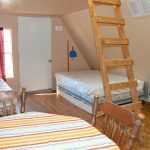 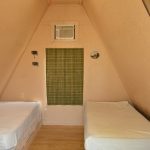 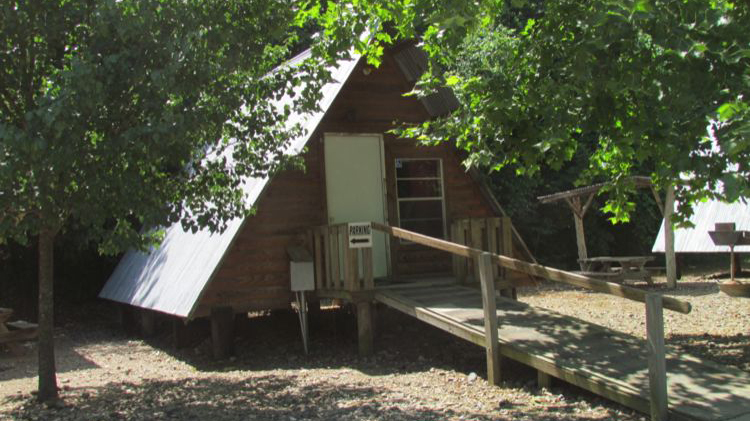 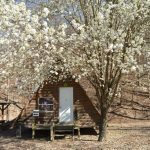 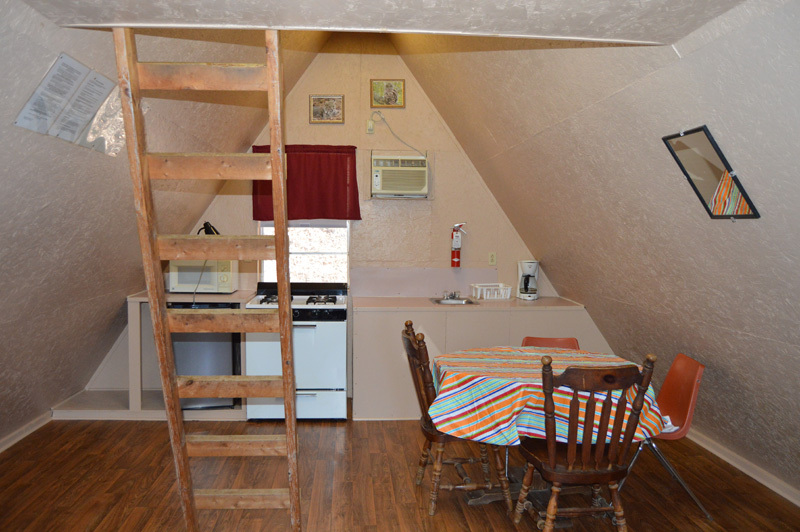 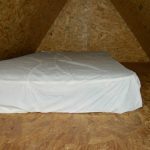 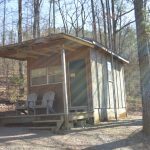 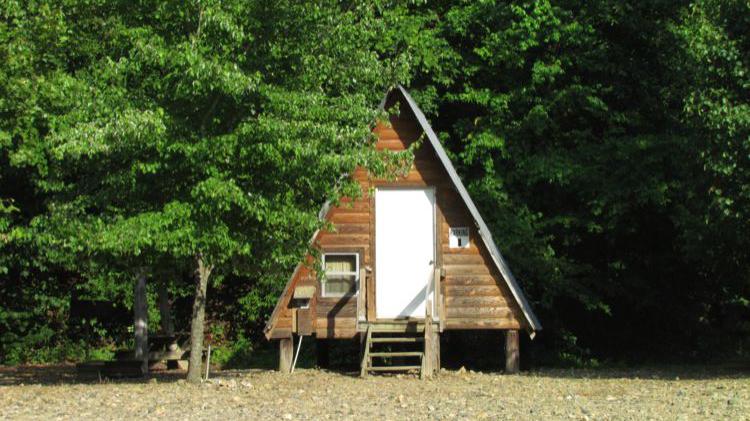 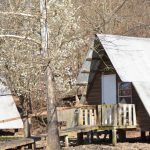 Our A-frame camping cabins offer a rustic camping experience for those who don’t mind roughing it just a little, as well as save some money. 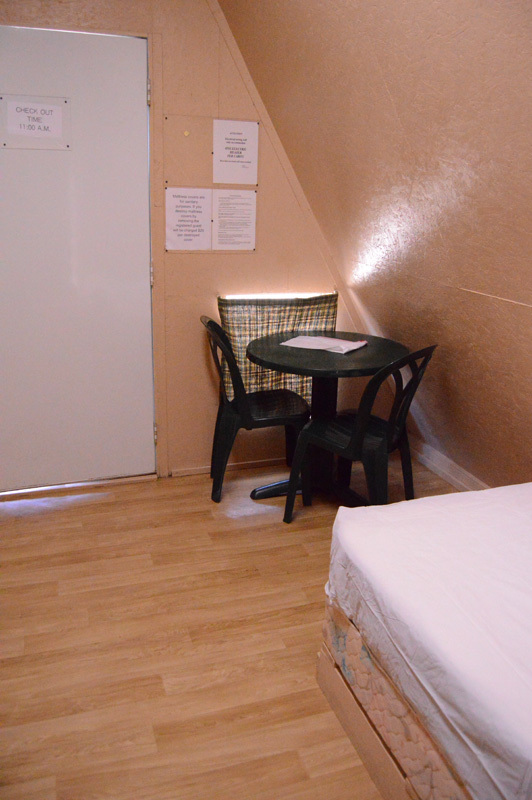 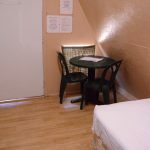 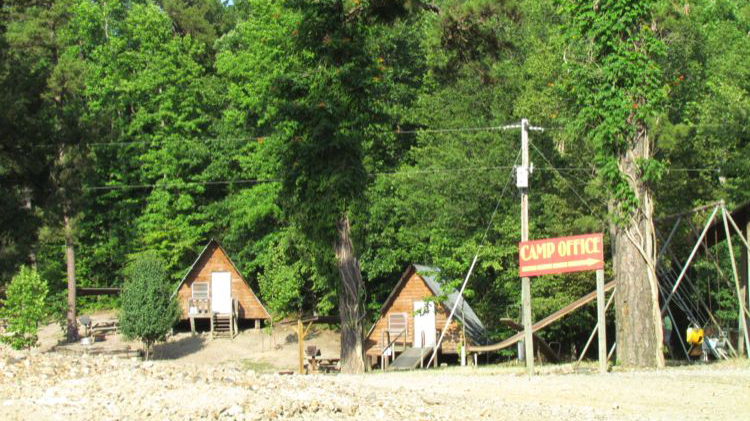 All cabins have electricity and air conditioning. 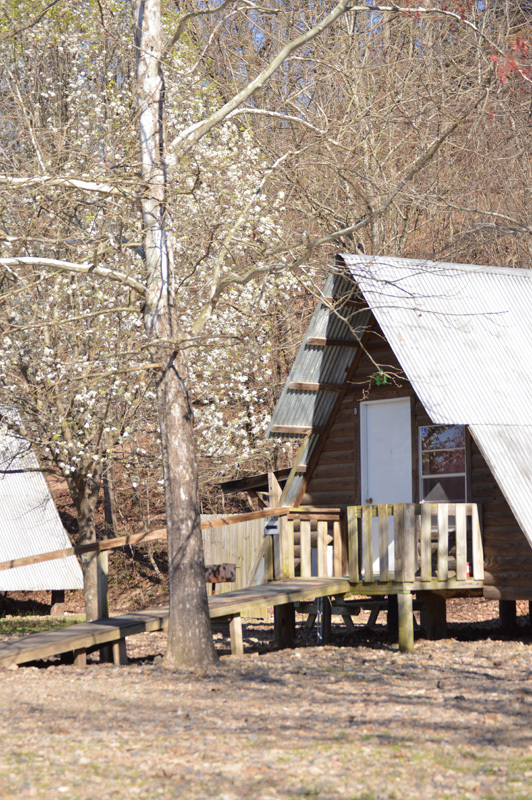 Three of these cabins (6,7,8) have kitchenettes with a stove, cold running water, dorm refrigerator, microwave and coffee maker. 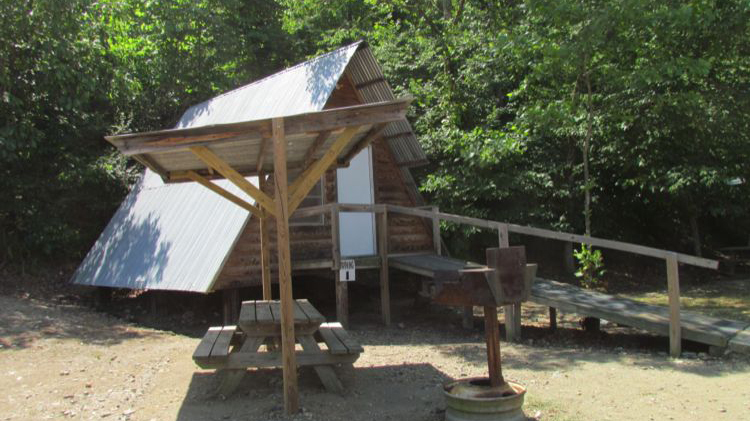 There is fresh water just outside, along with a picnic table, barbecue grill and fire ring for special family time. 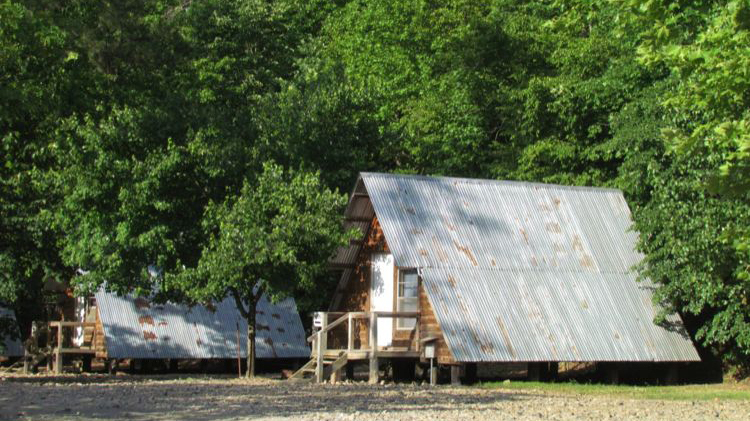 These cabins do not have restrooms. 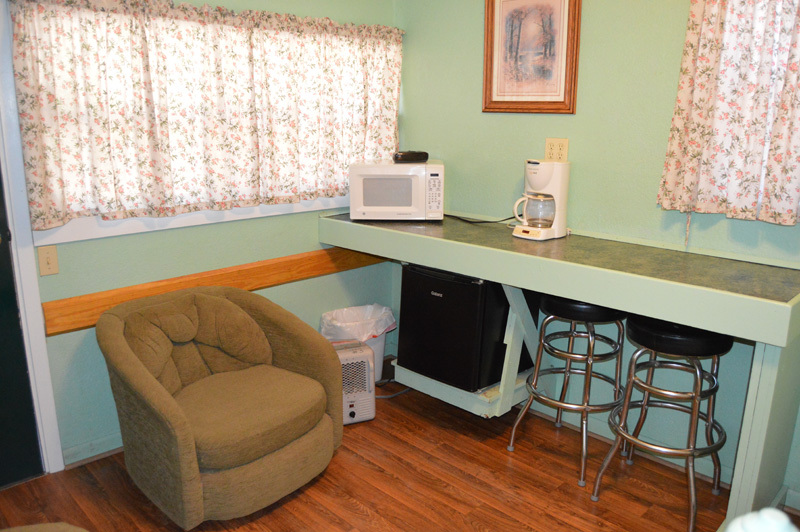 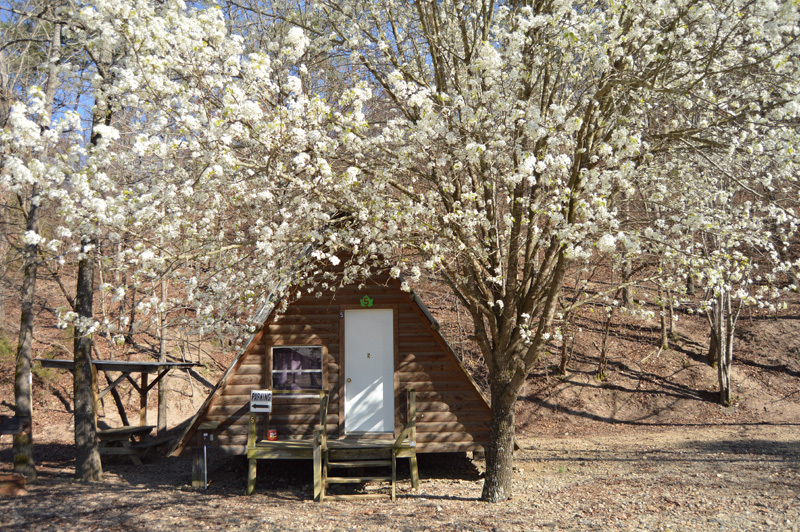 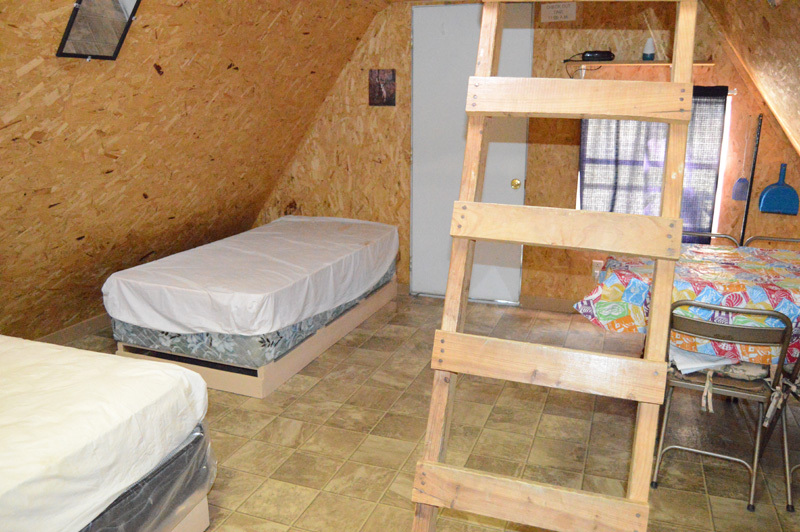 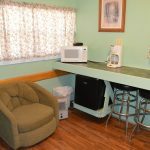 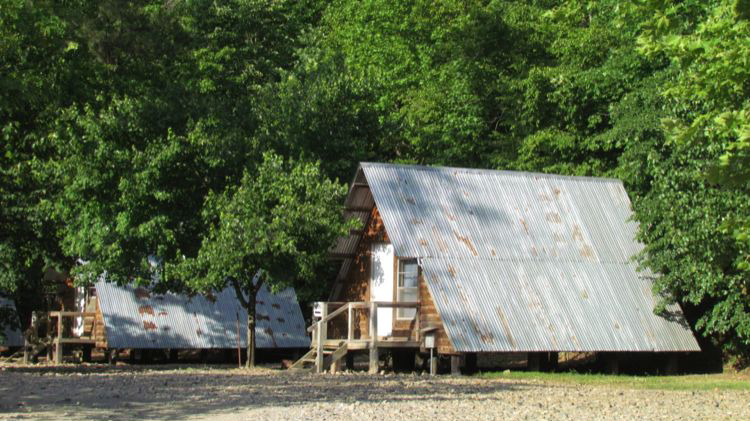 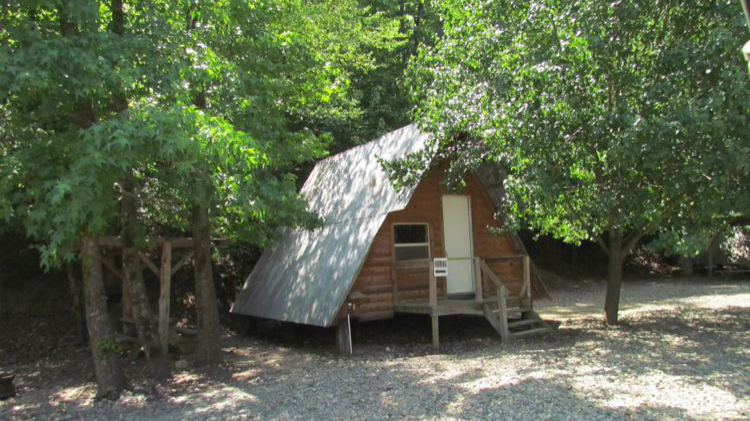 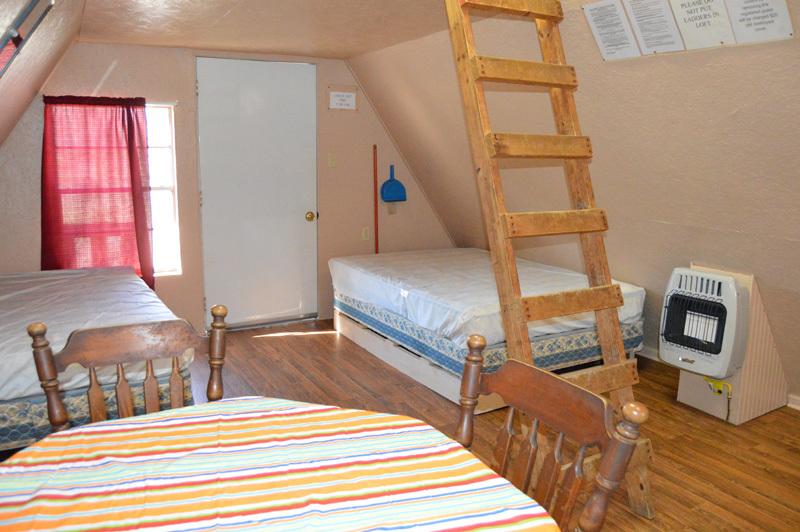 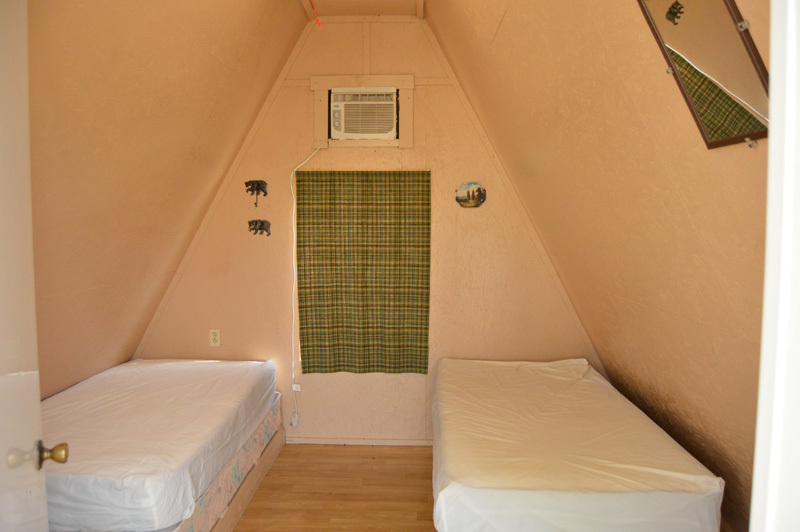 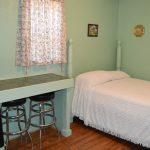 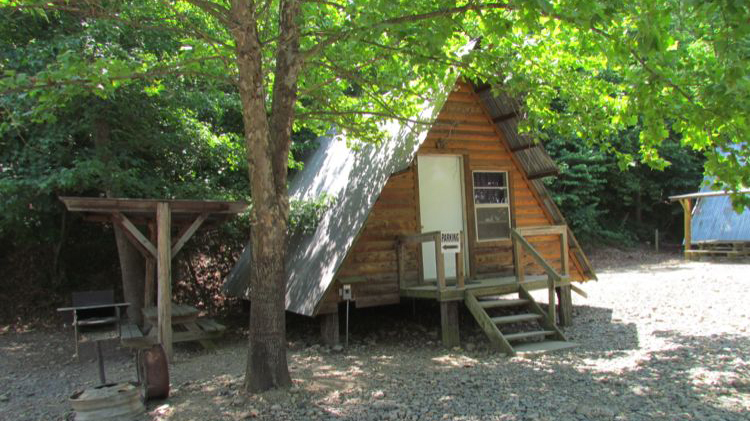 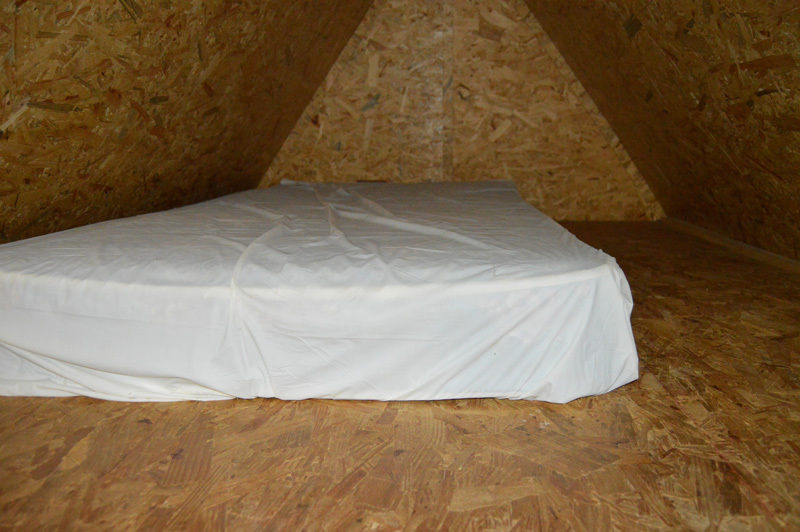 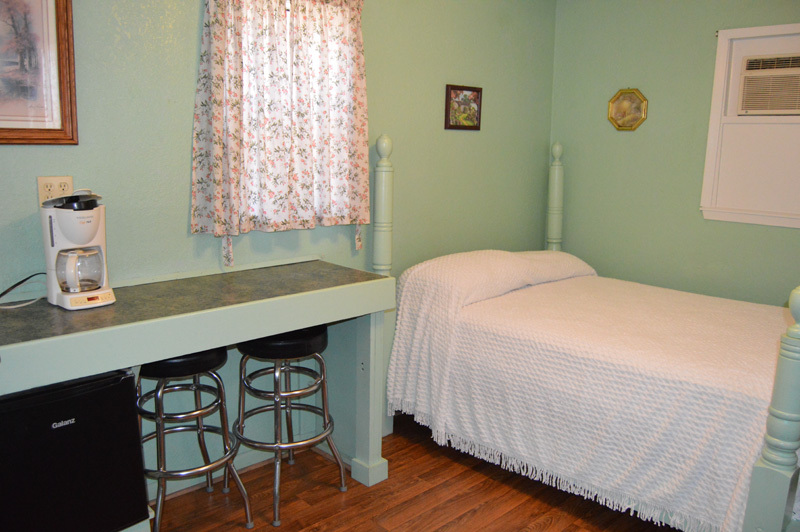 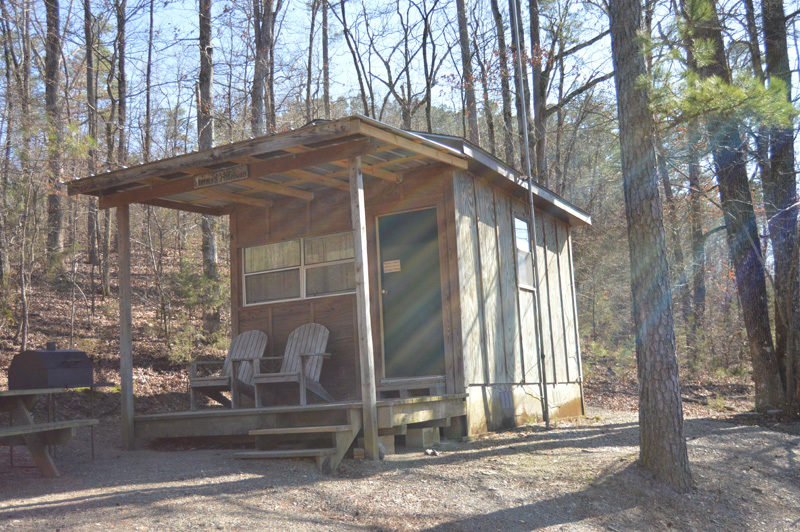 There are 2 bath houses with hot showers and 3 restrooms to accommodate our tent, RV and camping cabin customers.